The Sigma Front Cap LCF III is compatible with lenses and cameras with the thread size as its respective size. 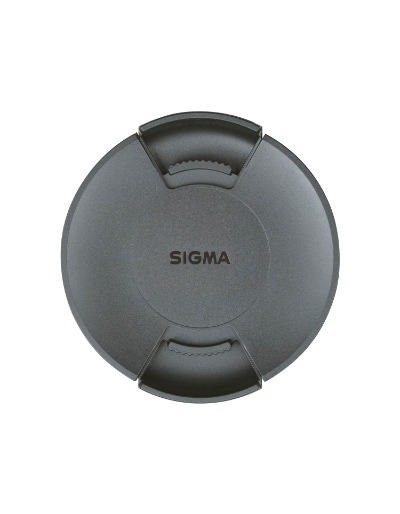 The LCF III from Sigma is a spare or replacement lens cap designed to fit lenses and cameras with thread size as its repective size. The lens cap utilizes a center-pinch and side-pinch design. It features a matte black finish with the Sigma logo on the front. It helps protect the front of your lens when not in use.